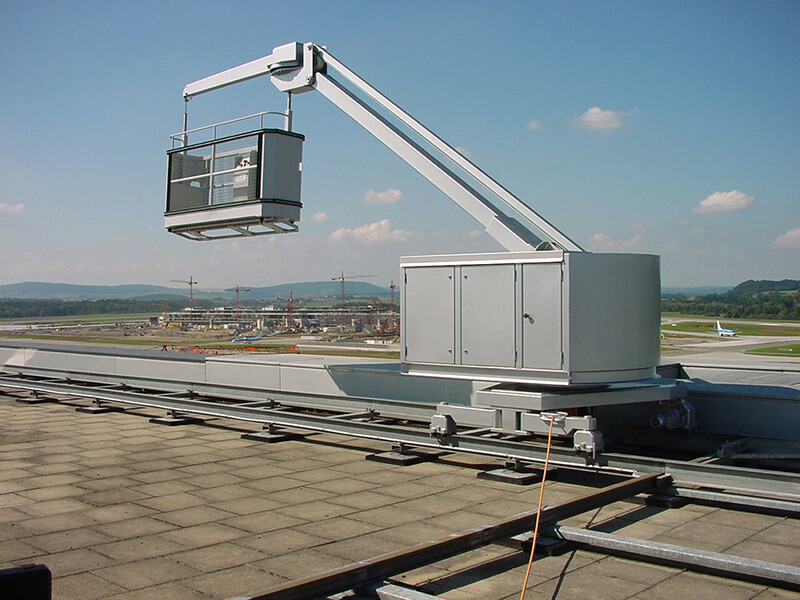 GLASSCON offers for every project Building Maintenance Units (BMU) equipments and other custom-made maintenance solutions. 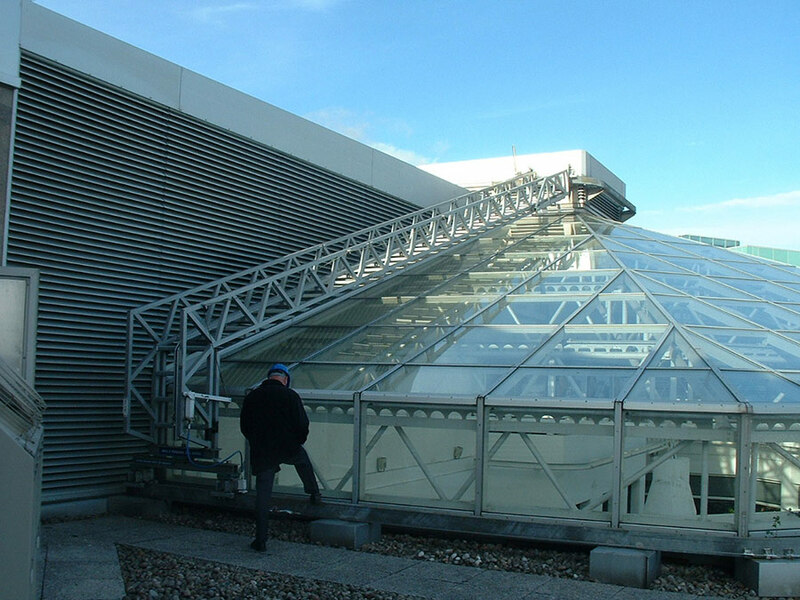 These solutions provide easy access to the facades and skylights for maintenance and cleaning for the long run. 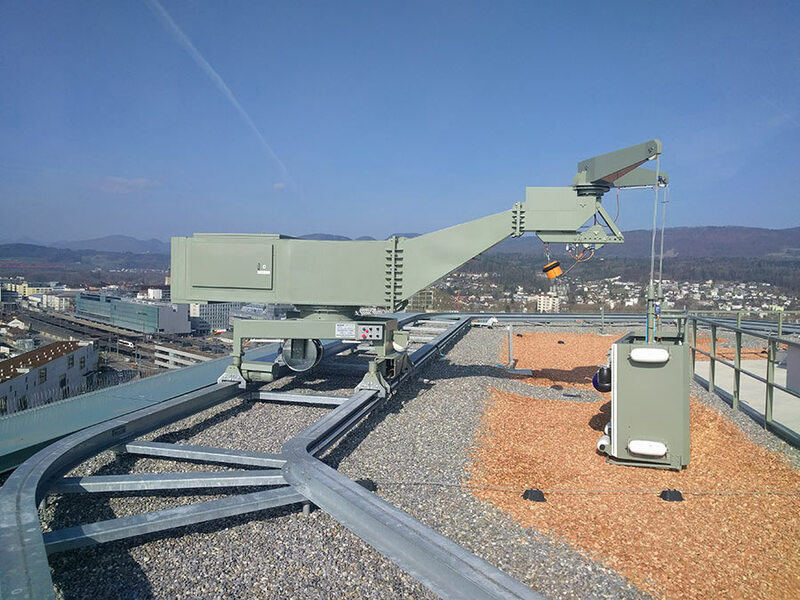 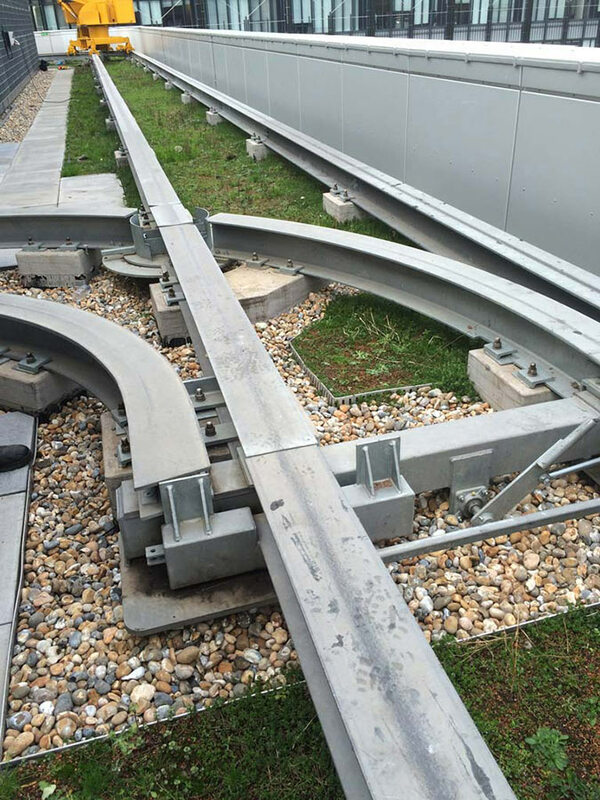 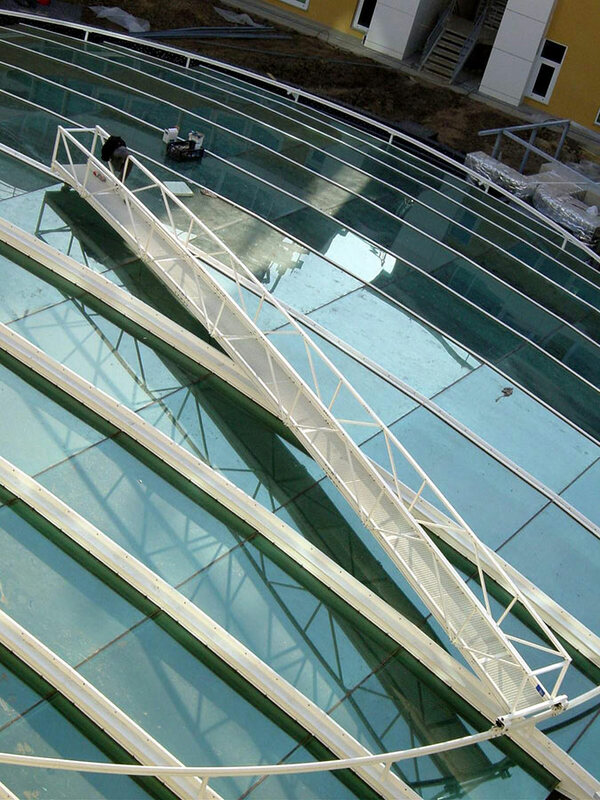 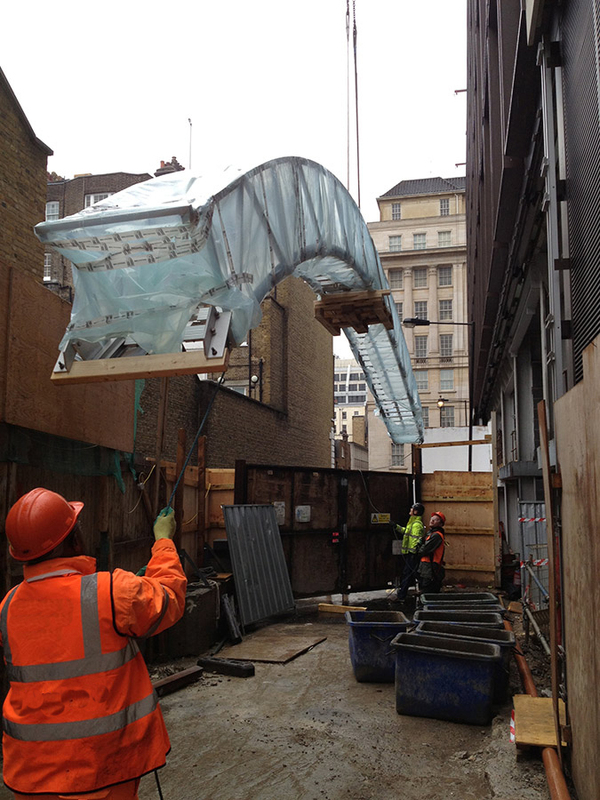 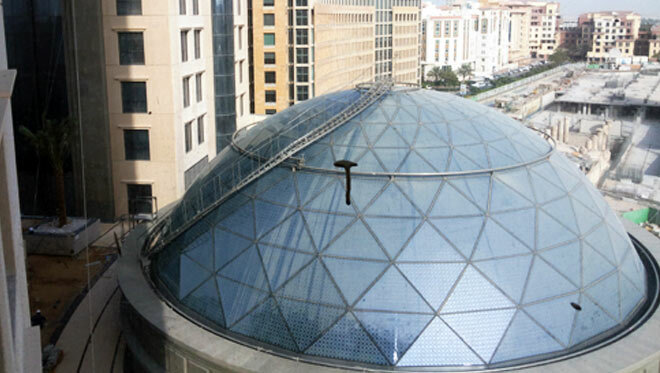 We use cutting-edge technology of profiles for making tracks, stairs and vertical platforms moving either above or below the skylights, allowing easy way access, ensuring maximum efficiency and safety in the maintenance of the buildings’ exterior. 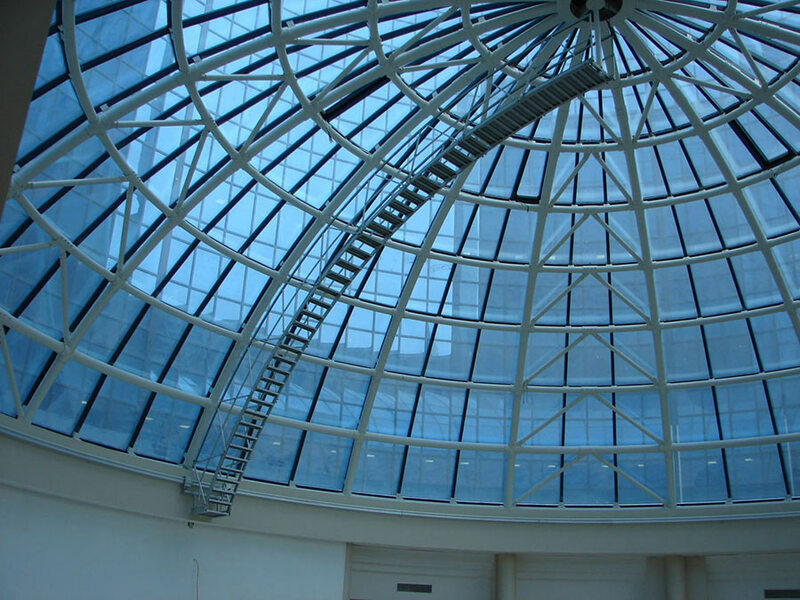 Ladders, suspended platforms and cleaning cradles can take any form circular, telescopic, triangular adapting fully to the architecture enclosure. 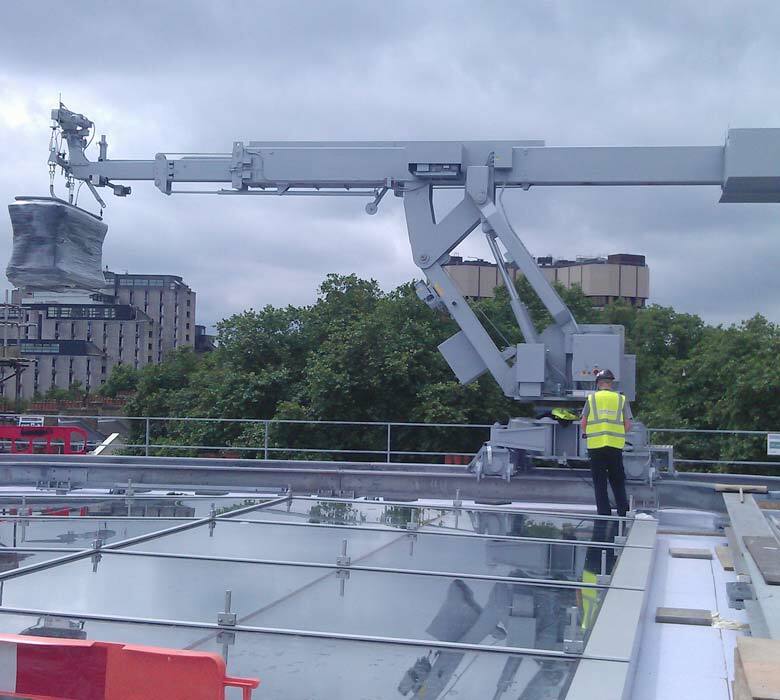 Whereas aluminium rails are also used to suspend cleaning cradles. 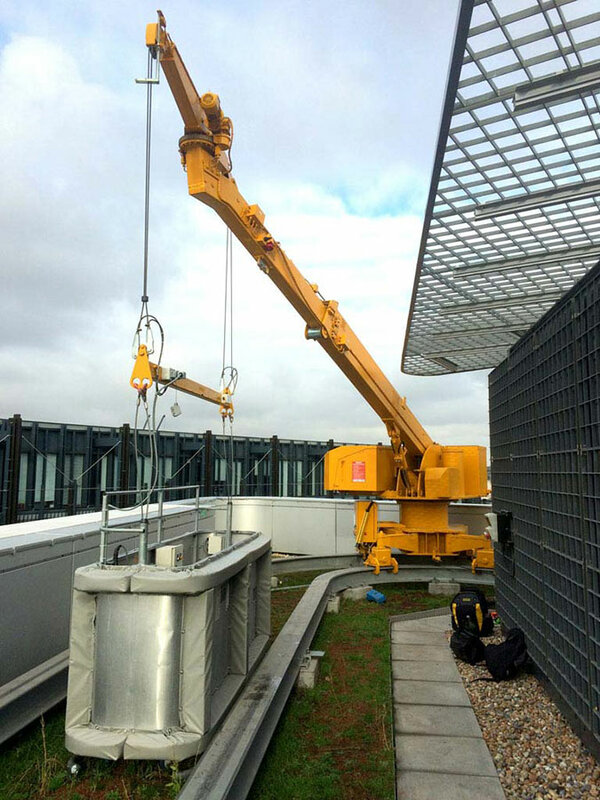 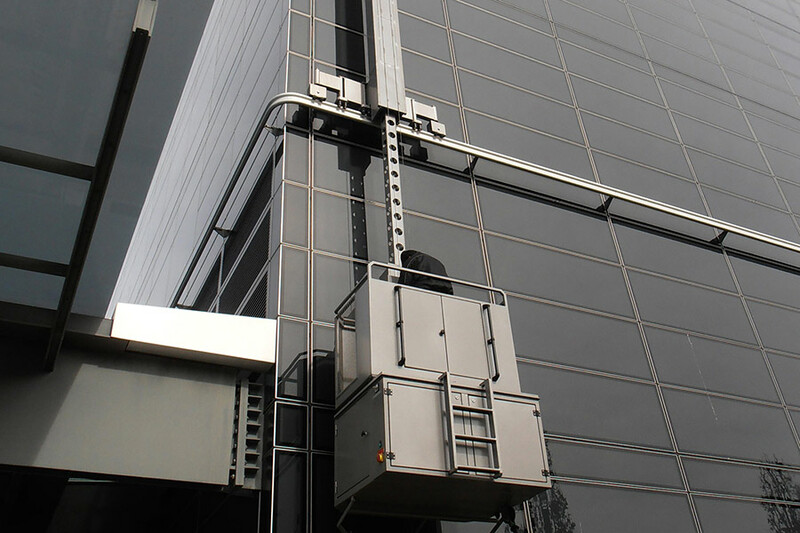 Building Maintenance Units (BMU) are equipments conceived to allow access to buildings facades, designed and manufactured according EN standards. 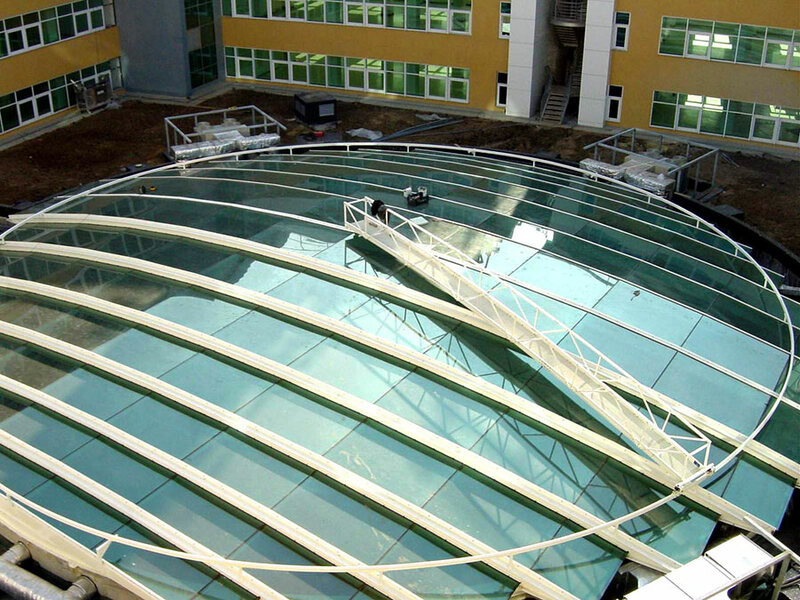 GLASSCON has more than 18 years’ experience in designing, developing and providing maintenance solutions for various architectural enclosures.